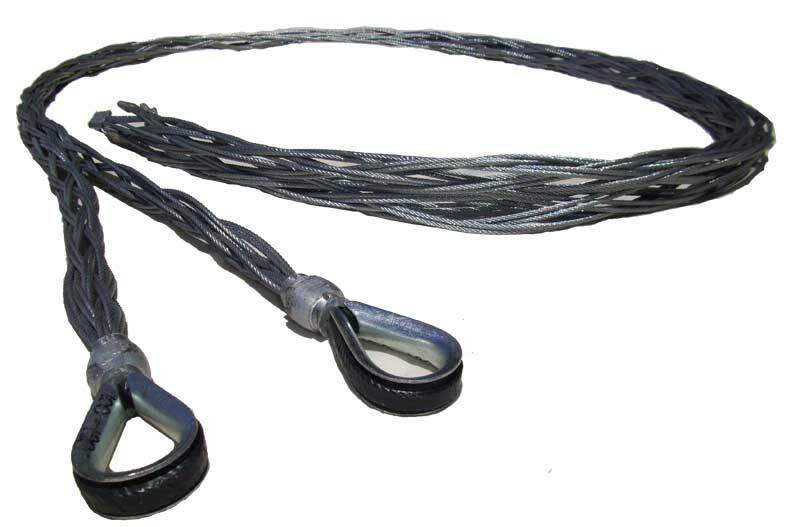 Cable Socks (Stockings), also known as Towing Slings or Hose Restraint Cable Grips are the standard expanding cable pullers that can be used for any application that requires a pulling load to be applied to a cable or pipe. 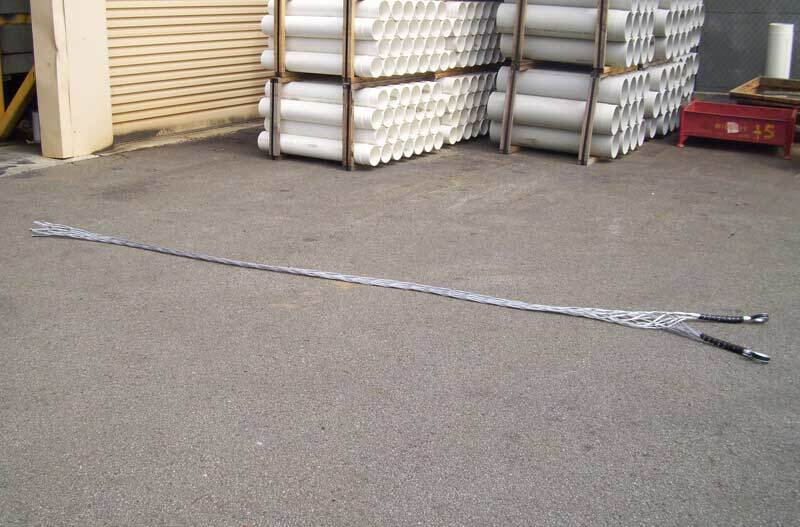 The most common use is the installation of cables and small pipe ducts in Horizontal Directional Drilling (HDD) applications. 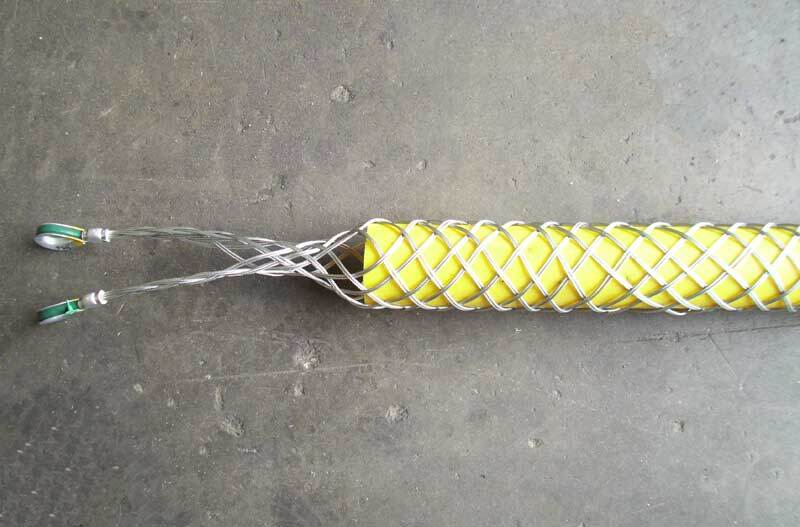 Single-eye Cable Socks (Hose Restraint): These whip check hose restraints are non-conductive and may be used to install fiber optic cable (NBN). 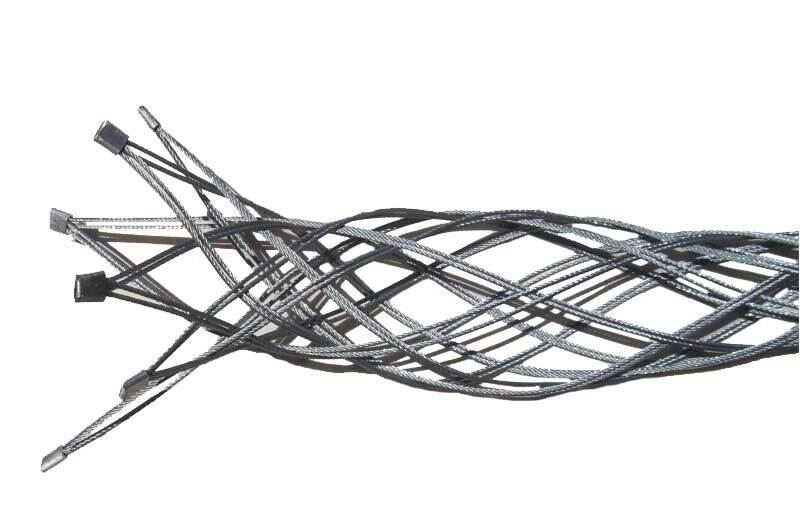 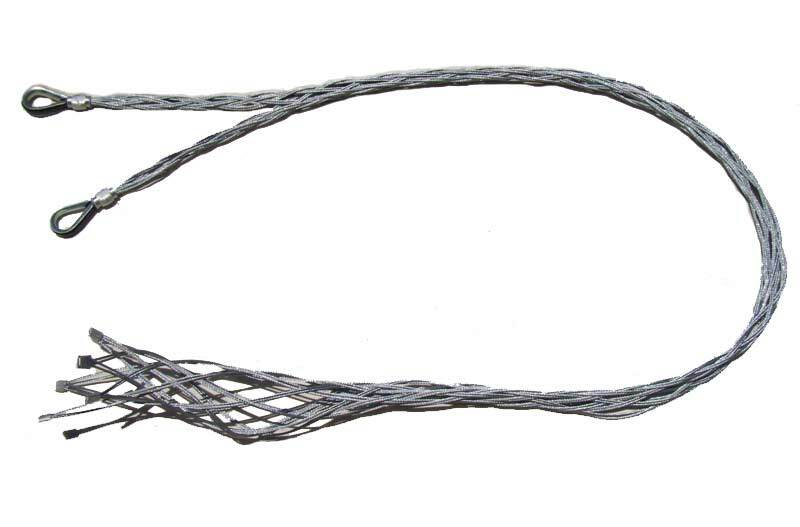 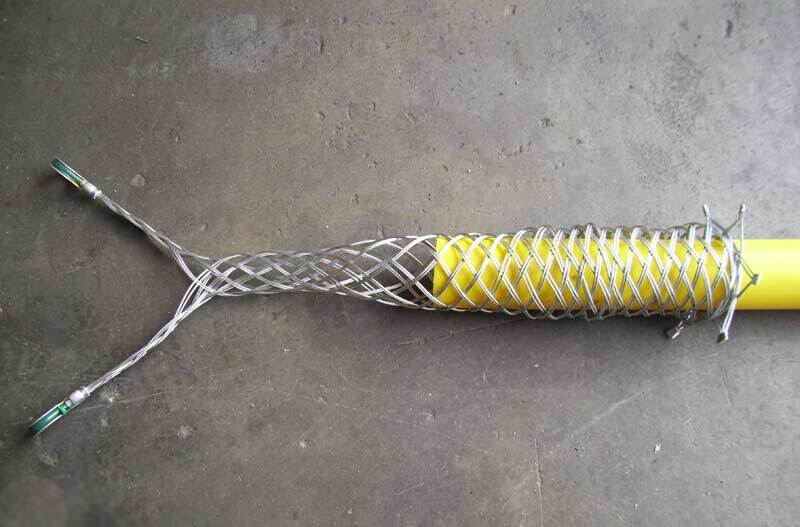 Two-eye Cable Socks (Hose Restraint): These extra strength hose restraint cable grips feature a dual wire used for heavy duty applications such as overhead transmission wire.